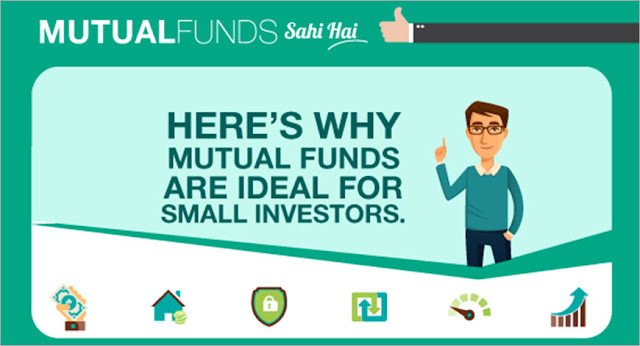 Home > Tax Saving Investment - MF > Investments: Which Mutual Fund is Right? These schemes are not for investors seeking regular income or needing their money back in the short term. Investors in their prime earning years. Investors seeking growth over the long term. Aim to provide regular and steady income to investors. These schemes generally invest in fixed income securities such as bonds and corporate debentures. Capital appreciation in such schemes may be limited. Retired people and others with a need for capital stability and regular income. Investors who need some income to supplement their earnings. Aim to provide both growth and income by periodically distributing a part of the income and capital gains they earn. They invest in both shares and fixed income securities in the proportion indicated in their offer documents. In a rising stock market, the NAV of these schemes may not normally keep pace or fall equally when the market falls. Investors looking for a combination of income and moderate growth. commercial paper and interbank call money. These schemes offer tax incentives to the investors under tax laws as prescribed from time to time and promote long term investments in equities through Mutual Funds.